This week the Jenns discuss how they handle big emotions (mostly anger) at work. How difficult is it to handle these kinds of emotions in a professional setting? What do you do when the emotions get in the way of your productivity? Anger is often seen as a negative emotion in the workplace- so how do you allow yourself to work through the emotions and still stay employed? How do you deal with anger at work? 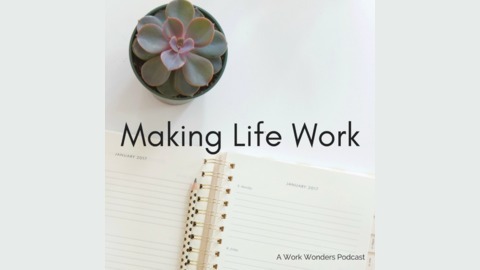 Tell us at makinglifeworkpodcast@gmail.com. Have an idea for a topic you’d like to hear us talk about? Let us know! 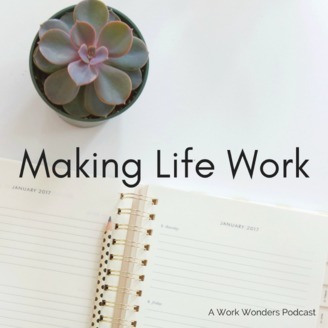 Introducing Work Wonders & Co.